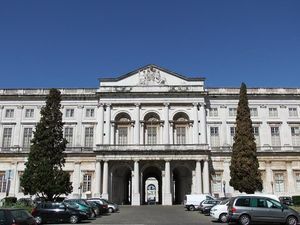 Built to replace the “Real Barraca”, a wooden construction, the National Palace of Ajuda was home of king José I and his court, after the earthquake of 1755, for 20 years. 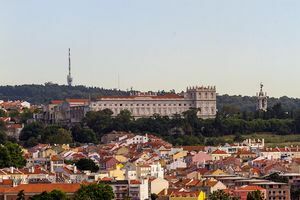 The original plans were by Manuel Caetano de Sousa but in 1802 new plans, by Francisco Xavier Fabri and José da Costa e Silva, introduced neoclassical marks. 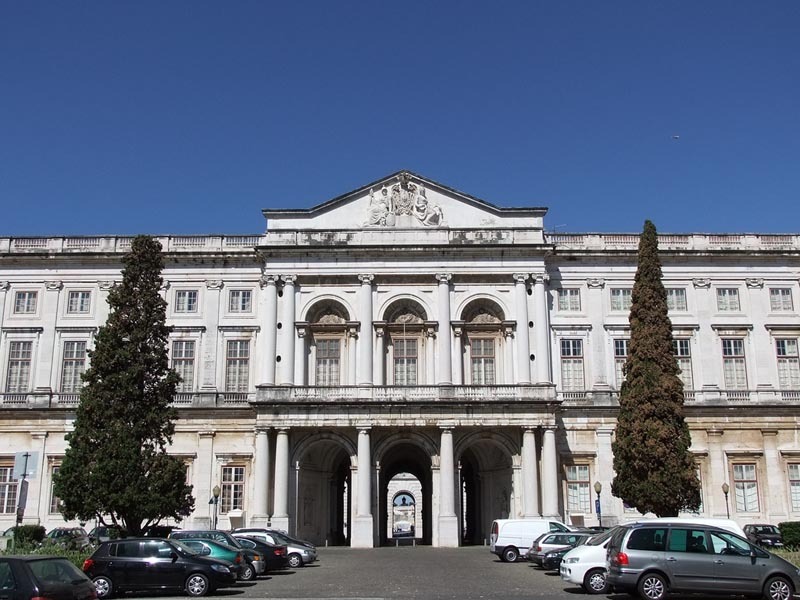 Due to the France Invasions, between 1809 and 1813, building works on the Palace were interrupted and definitively on 1833 due to political, economical and financial issues. 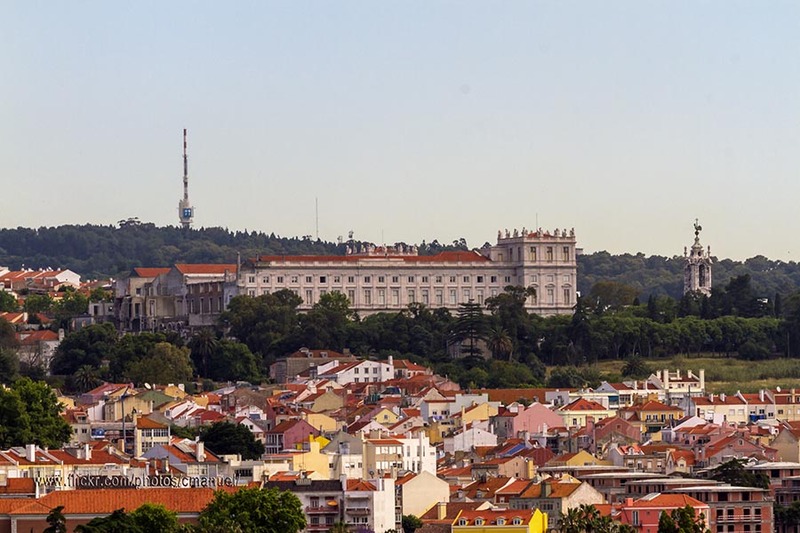 In the reign of King Luís I important interior rebuilding was undergone, with the technical supervision of the architect Joaquim Possidónio Narciso da Silva. Thursday to Monday from 10h00 to 18h00. Bus: 714, 729, 742, 760.